Spring is in the air! Finally we can hide away our thick winter jackets and get ready for spring fashion. As you know this spring-summer is all about the 70s. From flared pants and platform shoes, till denim jumpsuits and suede clothing…all these pieces are trending this spring. 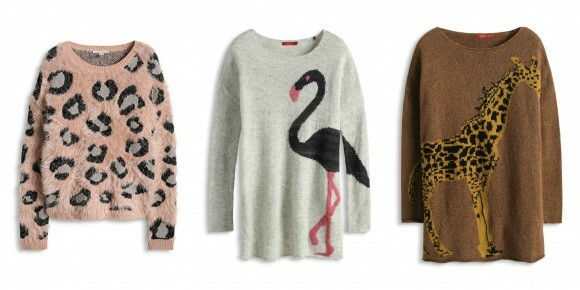 What can be more comfortable and chic than a cozy sweater on a cold winter day? 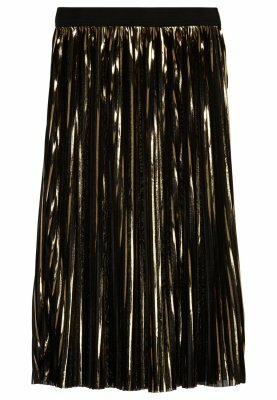 Pleated skirts are super popular this season. Designers did their best to offer the styles for all tastes and preferences. As you have probably noticed, tartan style patterns are booming this season. 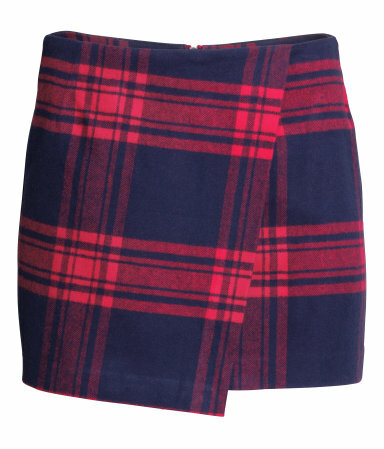 Coats, pants, skirts, shoes…..Even tights are available in tartan! 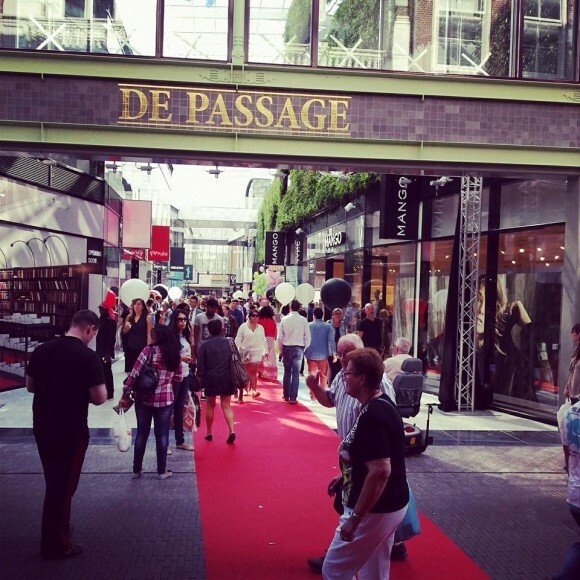 Since 2006 fashion fair “Mode Marché” brings together popular designer labels, industry novice and just fashion lovers from all over The Netherlands. Last Sunday a new edition of Mode Marché was hosted in Rotterdam Kunsthal (Art Hall). 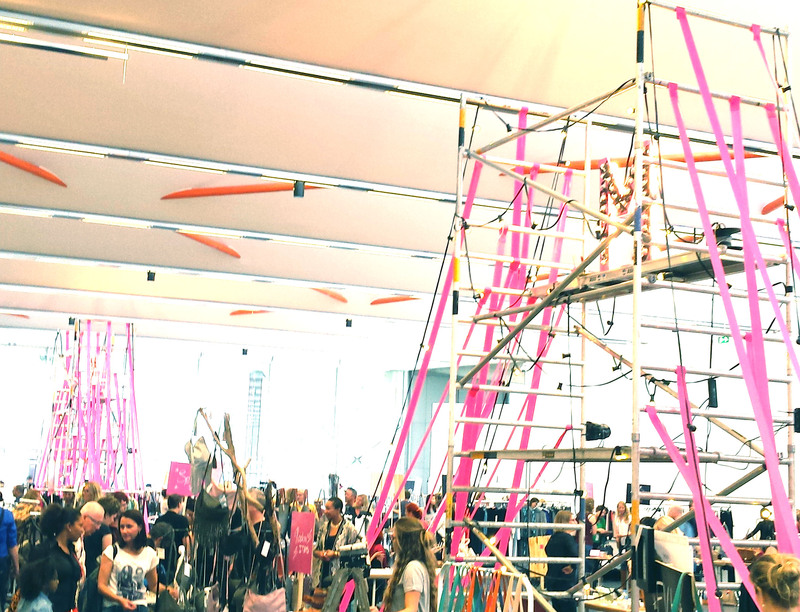 More than 40 labels, including This Is Lily, FVH, Designers Treasure, Vlieger & Vandam, were presenting their creations to the visitors.